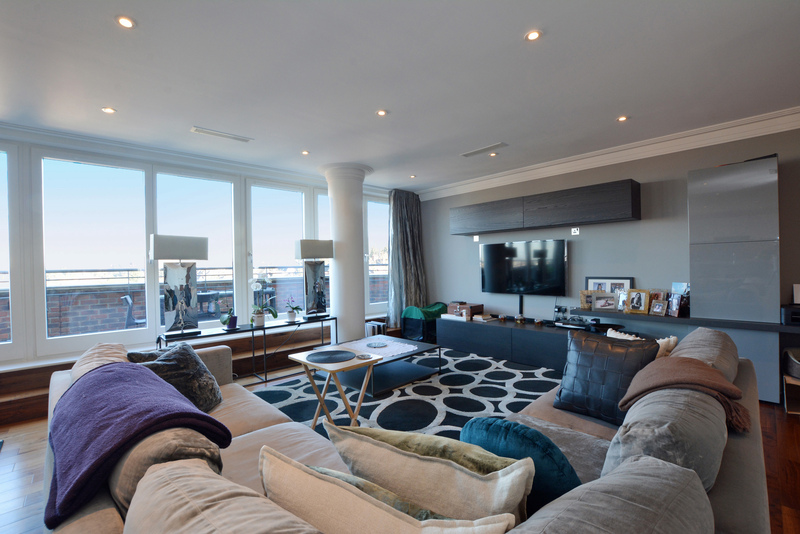 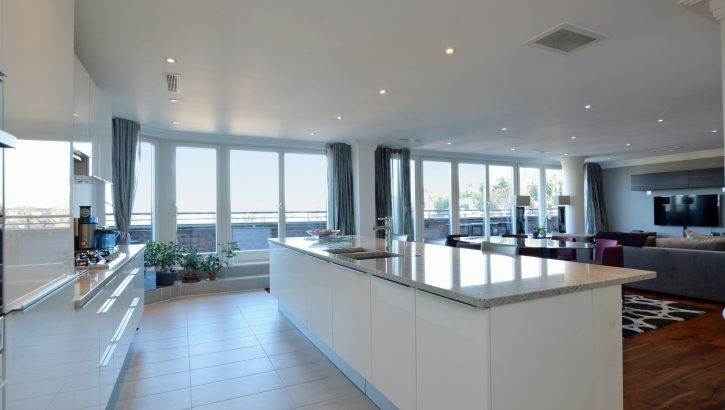 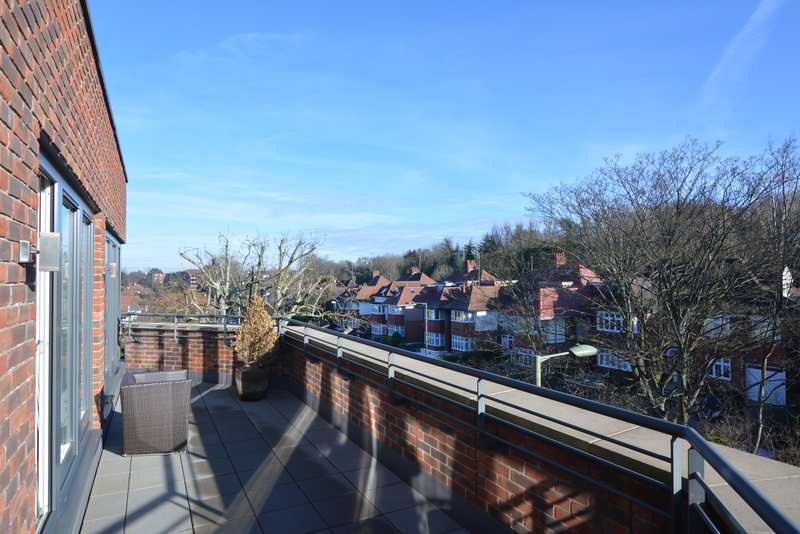 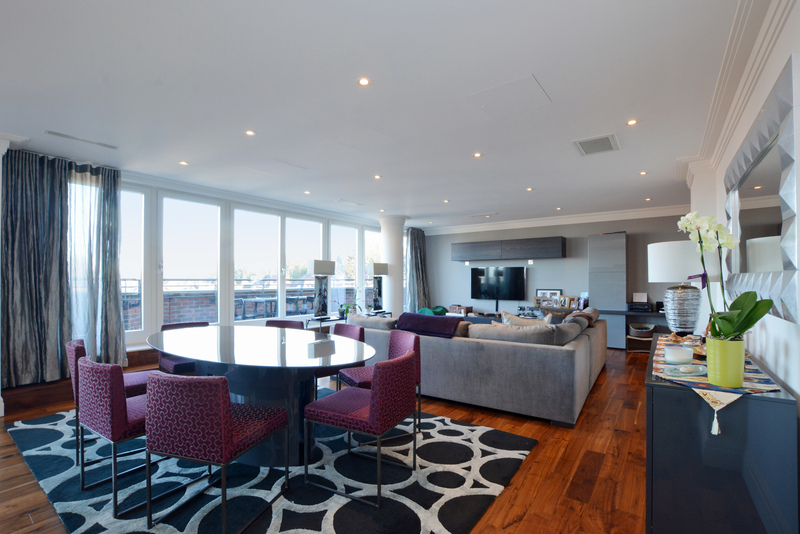 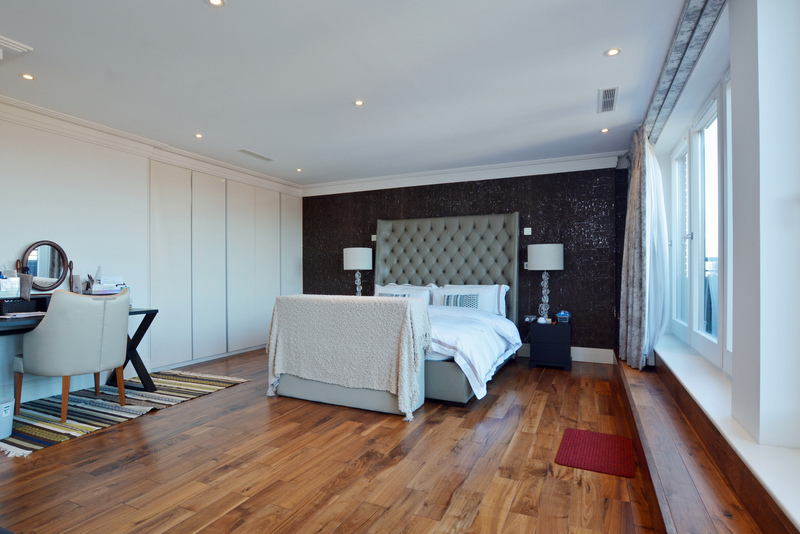 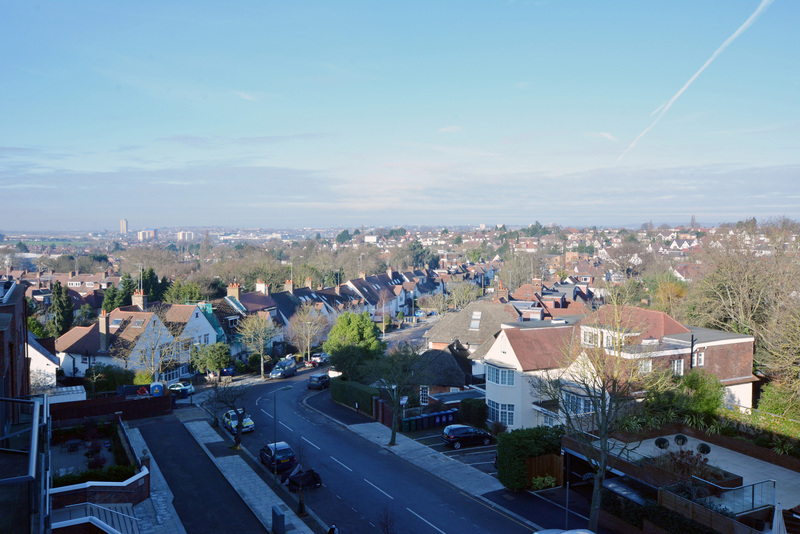 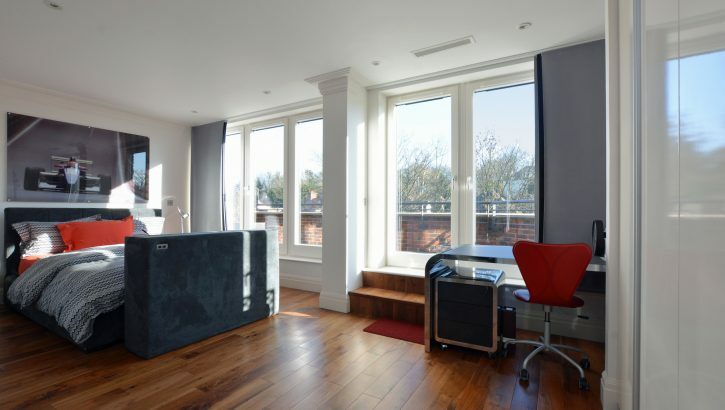 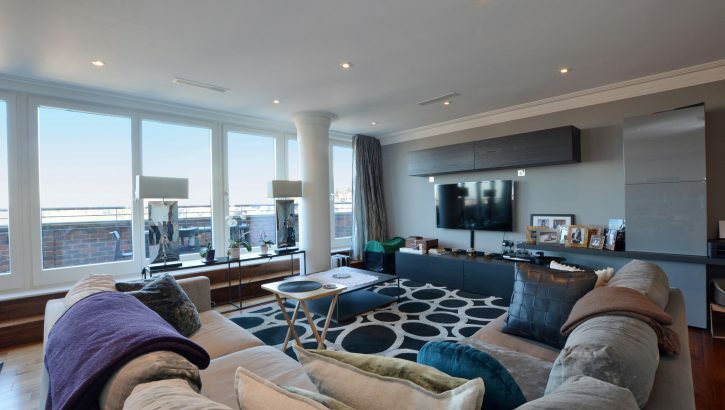 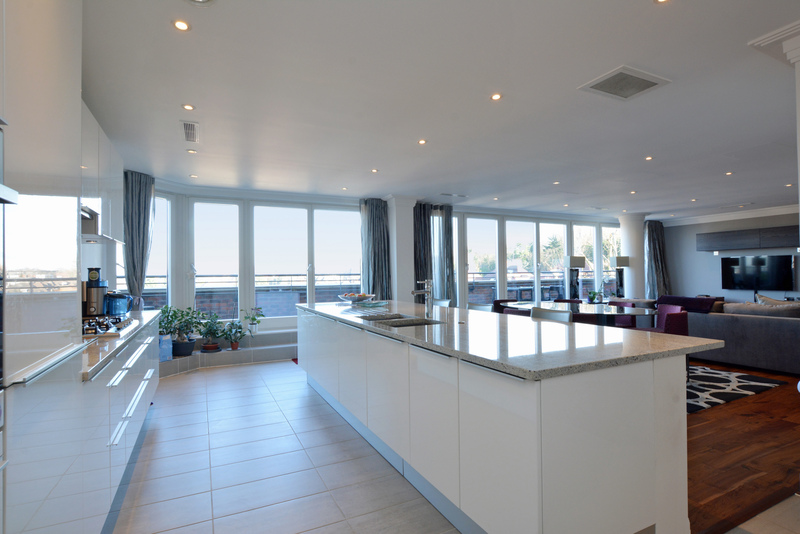 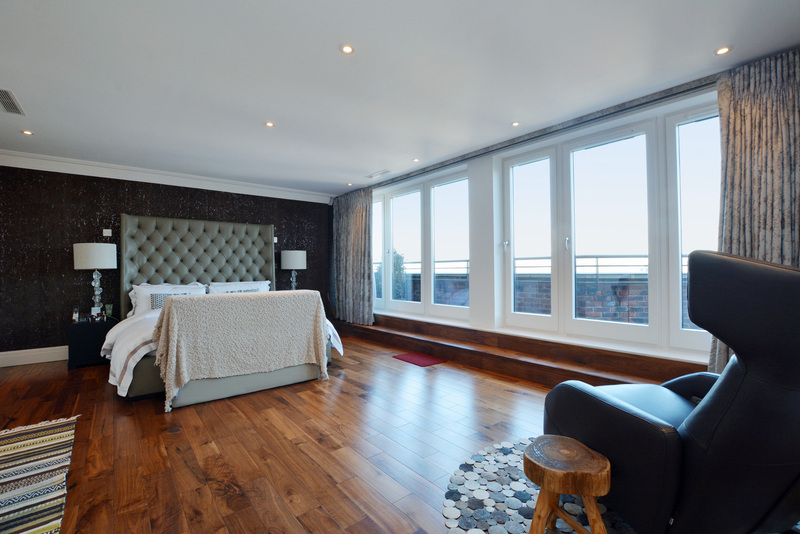 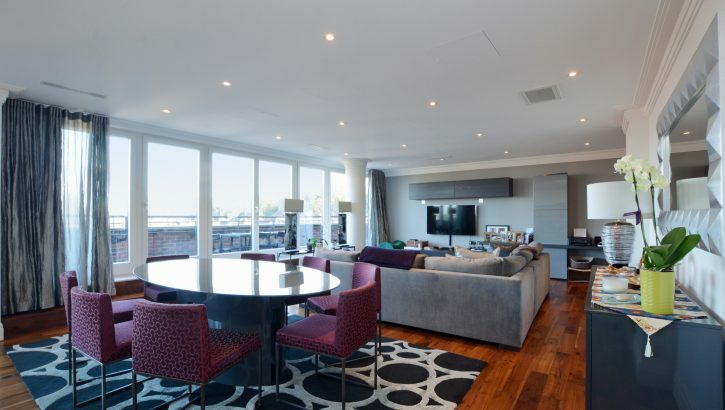 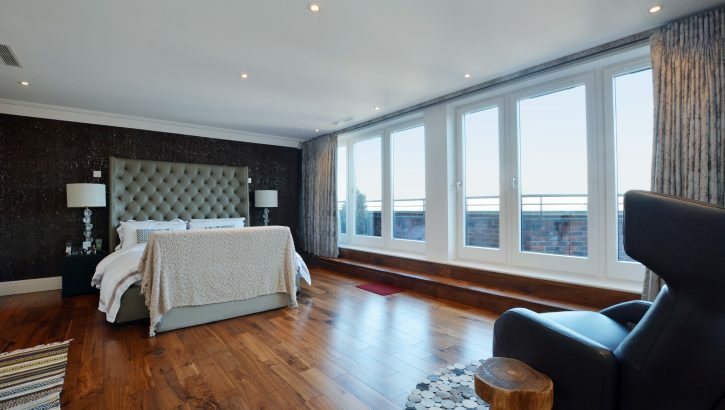 A magnificent, luxuriously appointed, penthouse apartment with panoramic views across North and West London, located within a prestigious contemporary block. 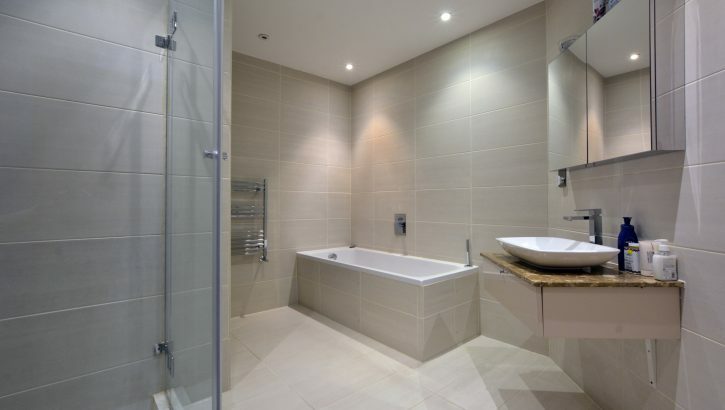 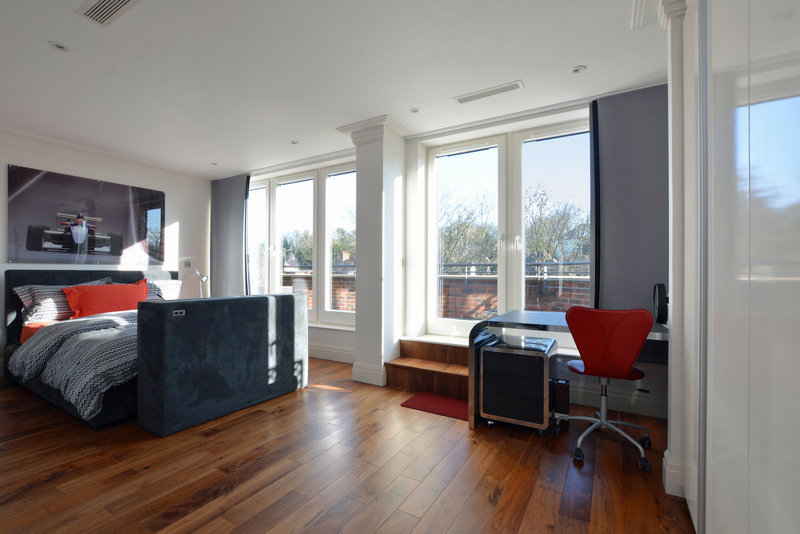 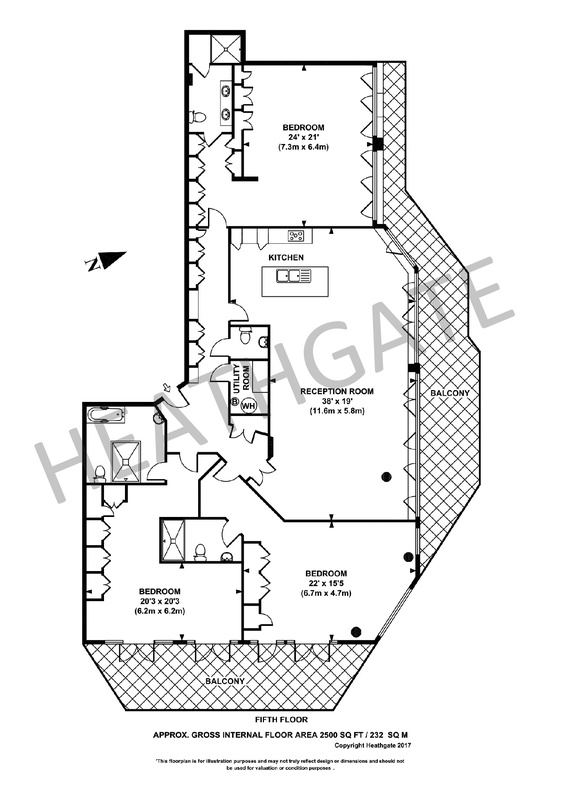 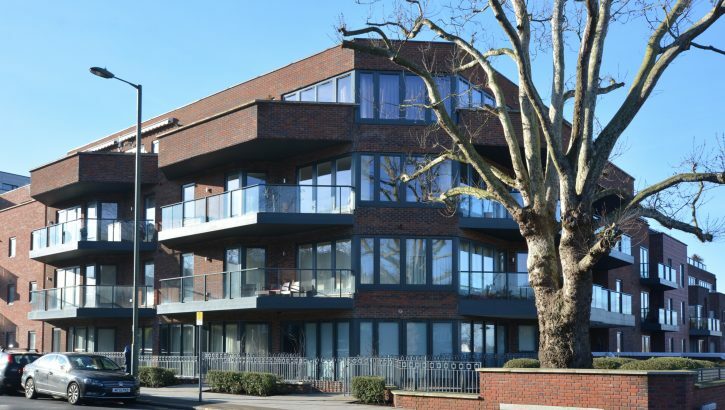 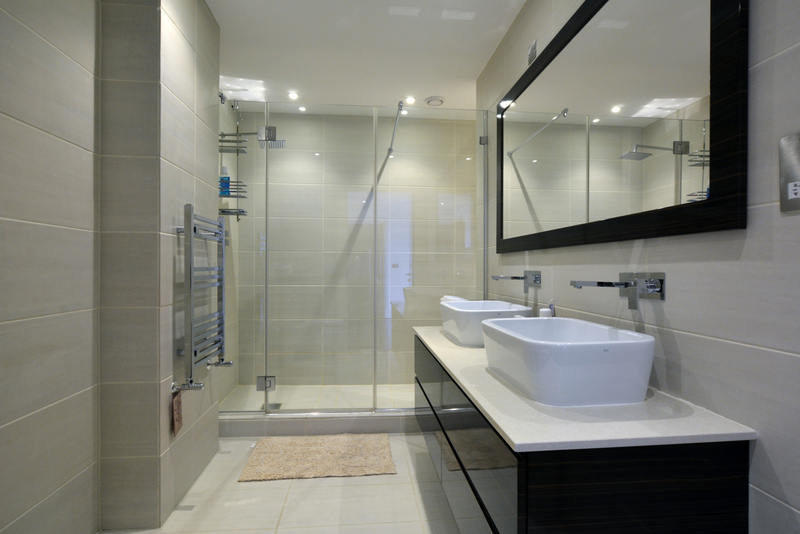 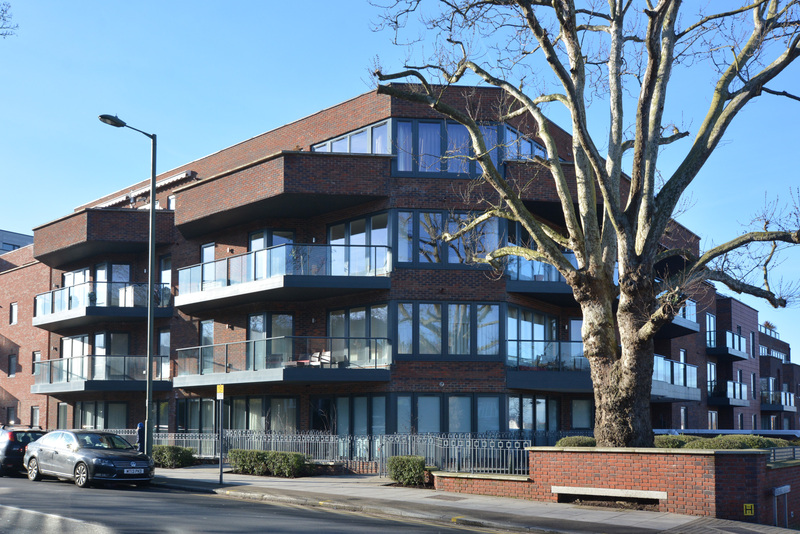 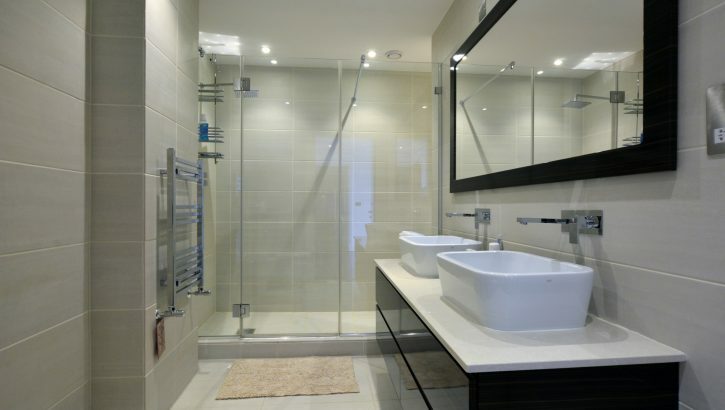 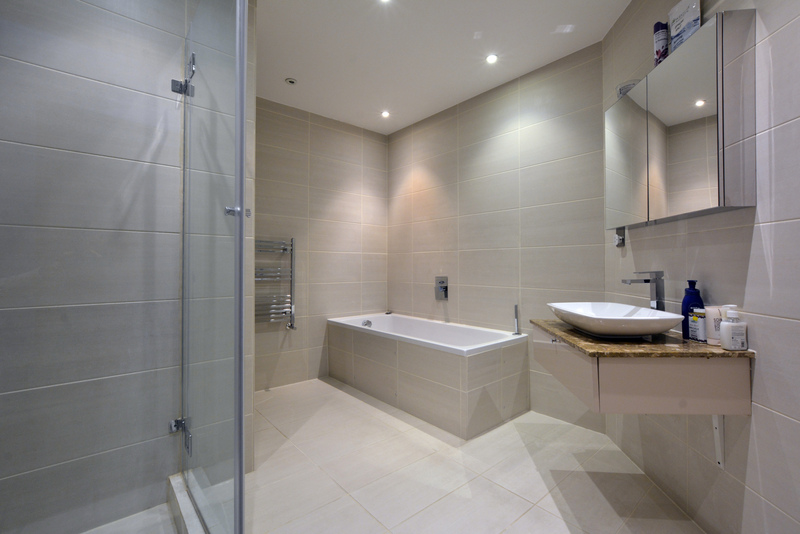 The property provides 2500 sq ft (232 sq m) of accommodation and benefits from underfloor heating, double glazing, 2 private balconies, underground parking, a porter, lift and communal gardens. 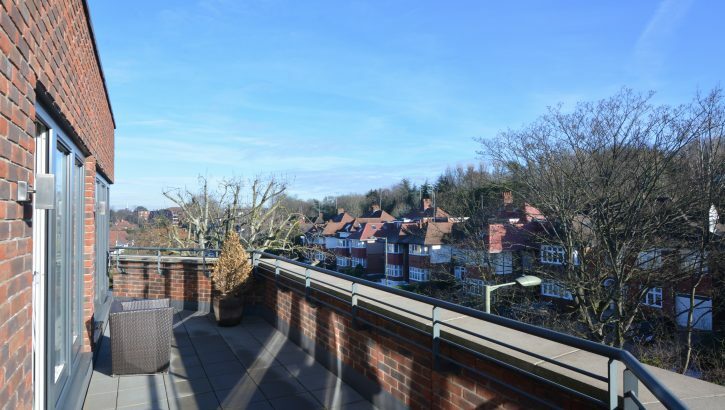 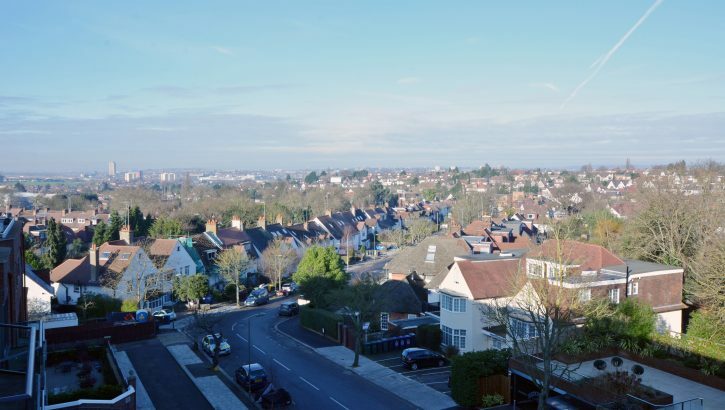 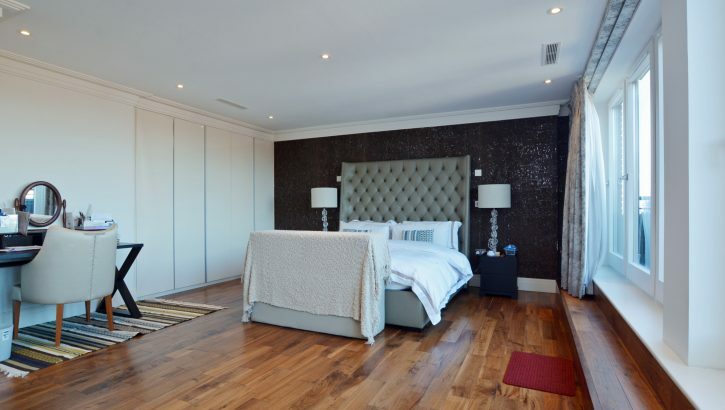 This beautiful home is offered in immaculate decorative order and includes 3 bedrooms suites, an exceptional reception room with open plan kitchen, it is additionally conveniently located within 150 metres of Golders Hill Park, the facilities of Golders Green and Finchley Road .